Fairytales don’t exist, but for Ryan and Kathia Jones, this is as close as it gets. They met making crepes for the Magic Pan crepe stand in 2005, and had no idea that a little over a decade later they would be opening their very own restaurant. 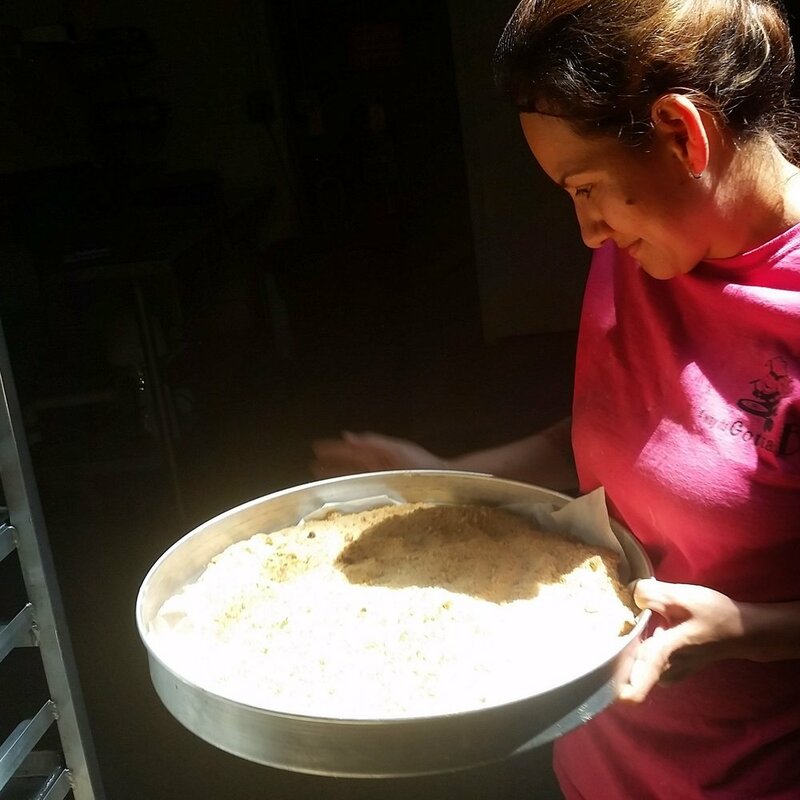 Kathia has a natural talent for cooking, everything she touches turns to gold in the pan and on the skillet. When they met, Ryan nicknamed her gata, the Spanish word for cat, a silly joke between them that evolved into Ryan exclaiming Gata b the magic! when he saw her cooking. The rest is history. Ryan and Kathia are passionate simply about feeding people, and brightening people’s day with beautiful and delicious food. After many years of working farmer’s markets, they are pleased to announce the opening of their first restaurant in Evanston in October of 2018.